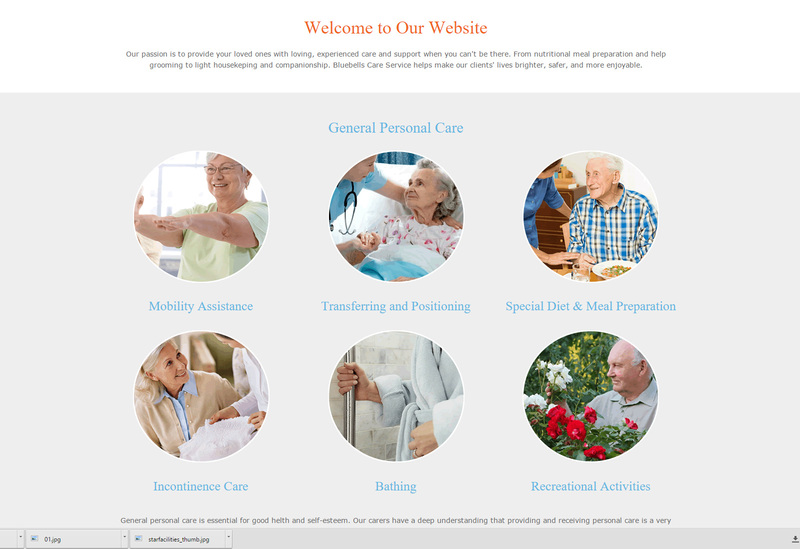 Blue Bells Care Services are a Nottingham based home care provider. 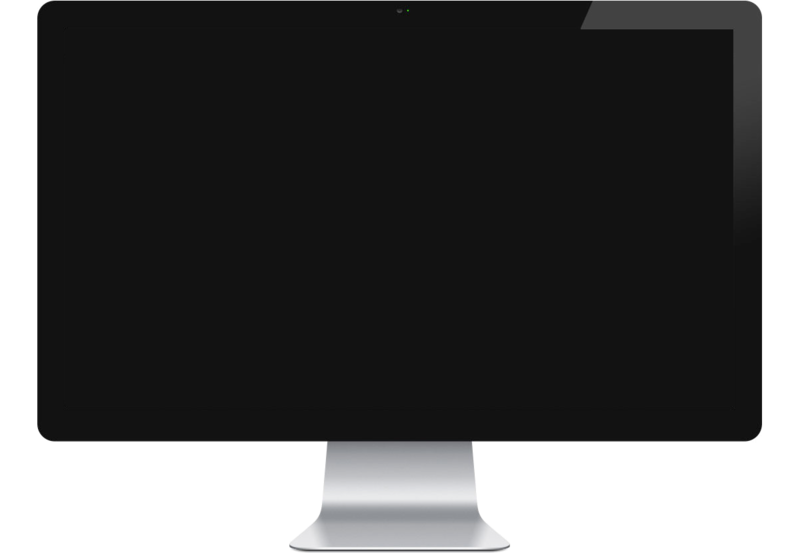 They came to Webfuel looking for a fully responsive site design that would allow them to present the services that they provide. The site is easy to navigate and makes use of large wide screen banners throughout. 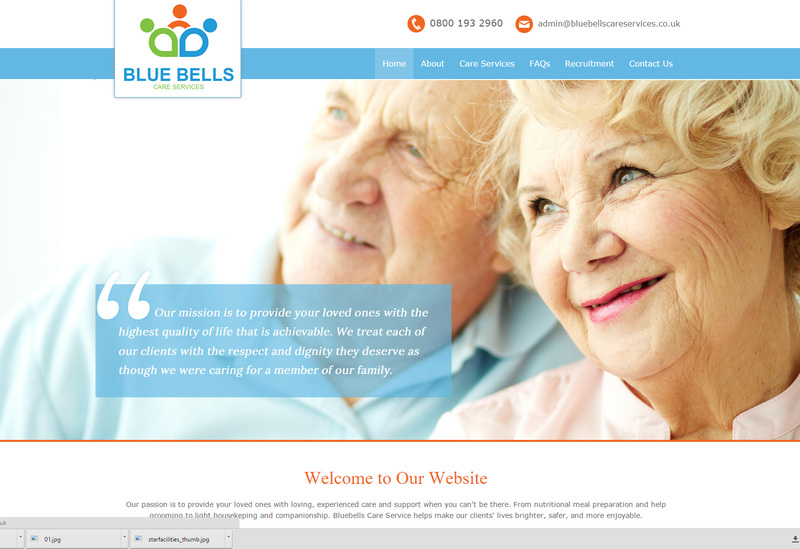 It was also very important that Blue Bells could update the site quickly and easily themselves. 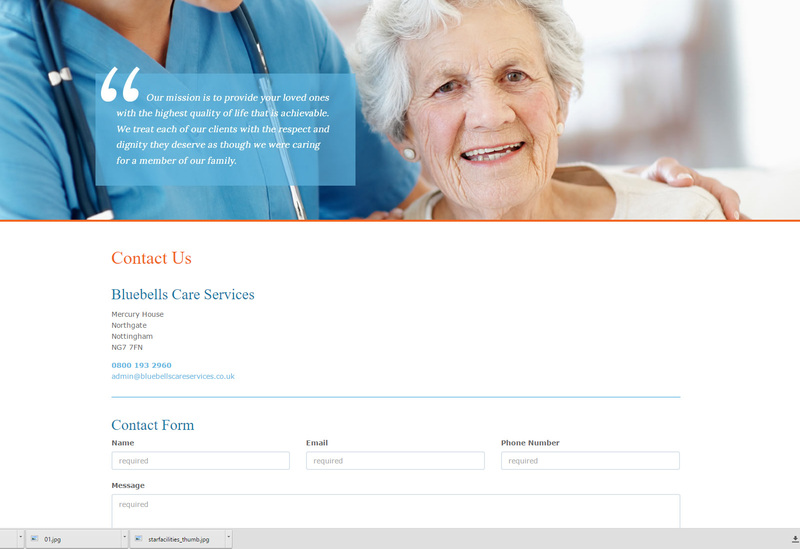 The website is hosted in our simple to use cloud hosted content management system (CMS) so Blue Bells can edit the site from any web browser.